To View Our Other Open Roles Click Here! 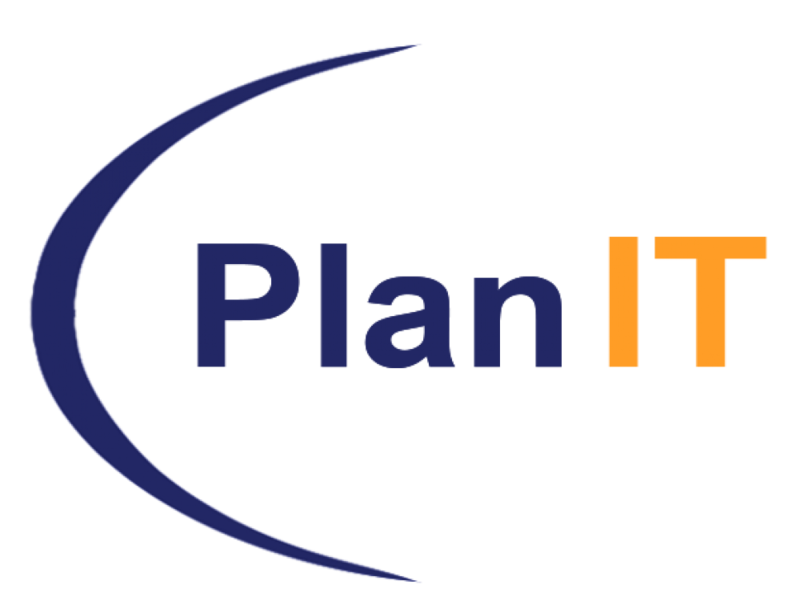 PlanIT Search is an equal opportunity employer. Thank you in advance for your interest, however, only those selected for consideration will be contacted.